The 'One K Global Campaign' organizing committee announced that a new unified song will release in August and 20 K pop singers will participate. According to the organizing committee, over 20 K pop singers are preparing a unified song at 'One K Global Campaign 2019'. Composer ‘Kim Hyeong seok’ will be overall director. 'One K Global Campaign' is a campaign for hoping to unify the Korean Peninsula. 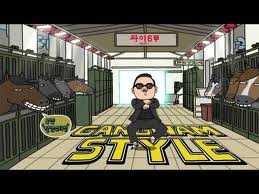 And it is a campaign to bring out the support and participation of the whole world about Korean unification. Songs such as' One Dream One Korea 'in 2015 and' One dream 'sung by singer Insooni,' 2017 'Korean Dream' have been announced. 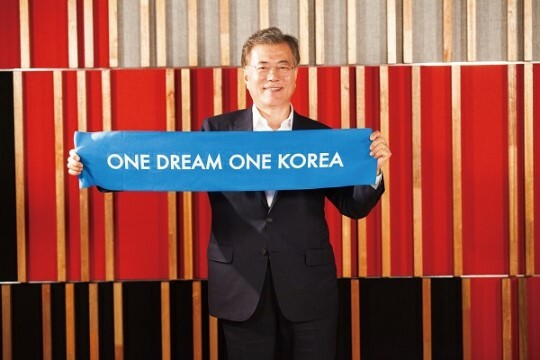 'One Dream One Korea' was written by Kim Hyeong seok and Kim Ina. EXO's BAEKHYUN, BTS's Jungkook, GOT 7's Yeong Jae, Girls Day's Min A, Red Velvet's Wendy, Sistar's So Yu, EXID's Solji and others participated as singers. Representatives of the ruling and opposition parties, including Moon Jae-in (A representative of the New Political Democratic Union at that time), also participated and sang the song.